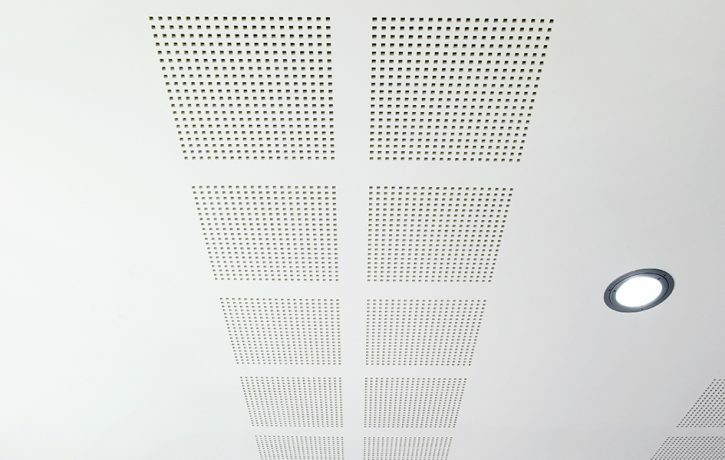 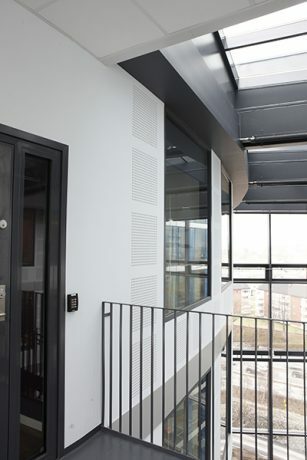 Plain plasterboard to create consistency with Protone perforated plasterboard. 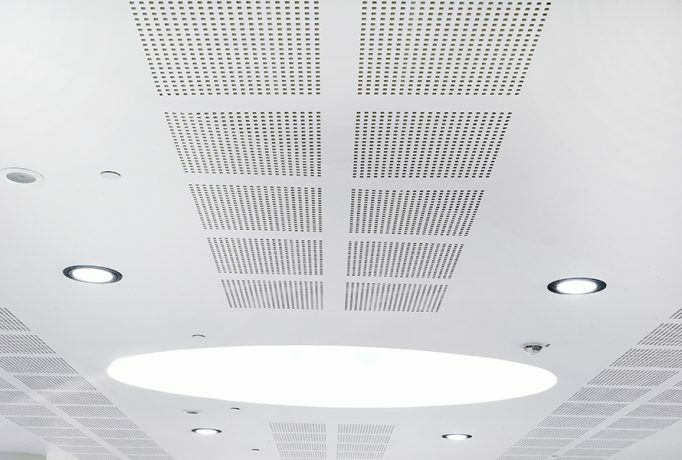 To use is spaces around or between perforated plasterboard to ensure same texture, tone, joins and size throughout. 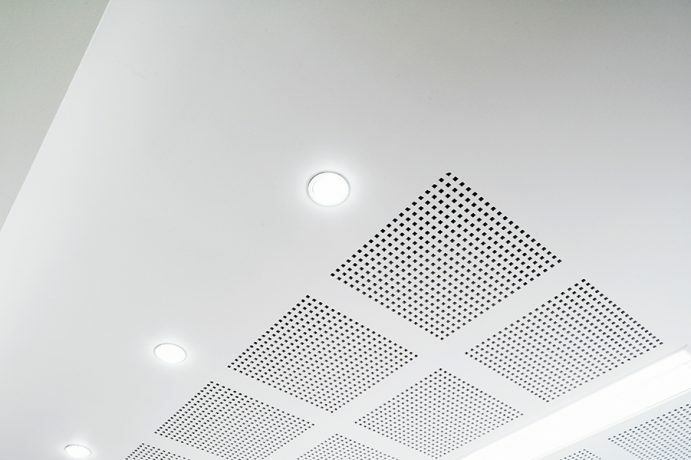 Ideal for light and fixture areas. 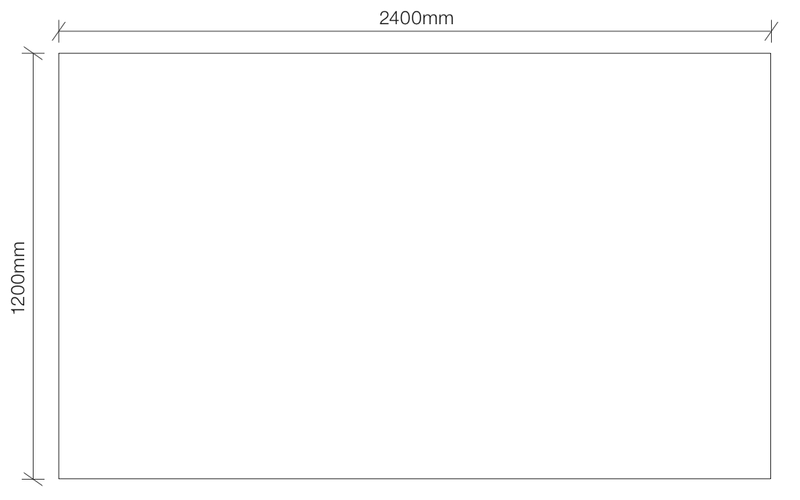 Protone Plain is supplied as a 12.5mm thick sheet, 1200mm wide and 2400mm long.